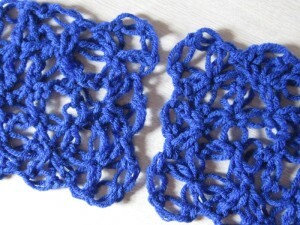 Learn how to crochet this gorgeous and summery lace by following this photo tutorial. 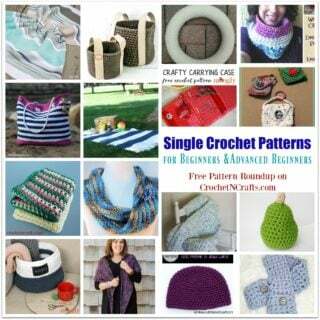 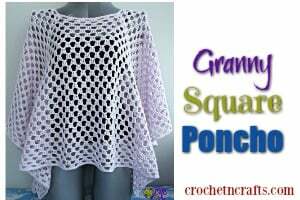 It’s the perfect stitch for summer wraps, tops and just about anything else you like. 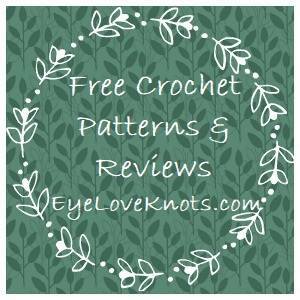 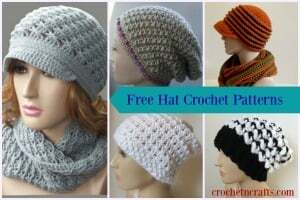 If you enjoyed this tutorial you might also enjoy more by Crochet is the Way.